Amid growing signs that engine budgets are ramping up as a result of the battle between F1's current four manufacturers, Renault thinks that spending requirements are now getting to the point where they are hard to justify to parent companies. 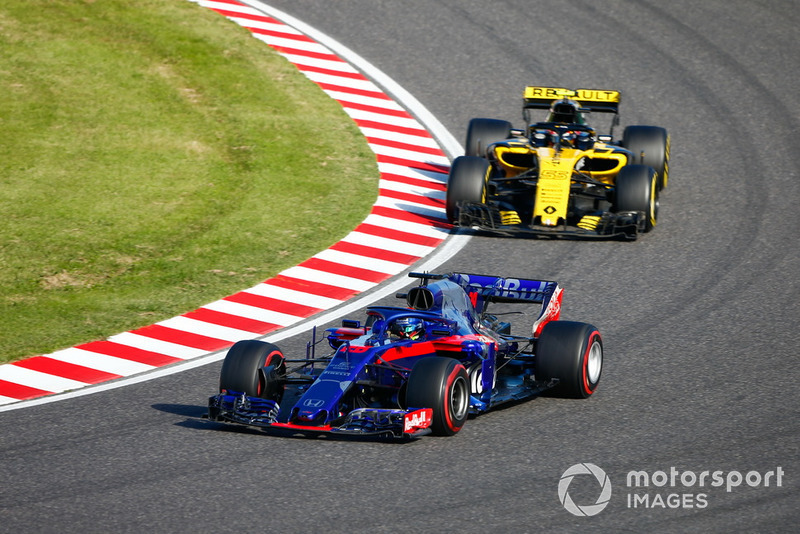 Renault F1's managing director Cyril Abiteboul says that the huge investment rival Honda has made to get its engine programme back on track is proof of how spending is now accelerating. Asked about the progress that Japanese manufacturer has made with its latest upgrade, Abiteboul told Motorsport.com: "It is not a surprise because it was very clear last year already that Honda were making very rapid progress. "Reliability was not there last year, but it was extremely clear, and I remember in Spa, there was a very clear signal that Honda was on the move given the huge investment which we understand that Honda is putting in. 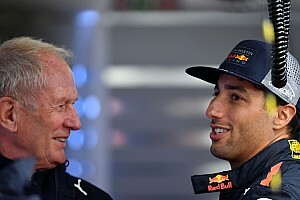 "It is not a surprise that this is paying off because we are still in an F1 that is rewarding how much you are spending rather than how you are spending it. And that is a concern." With F1 manufacturers already braced for added investment to revamp engines for 2021, when louder higher-revving power units will be introduced, Abiteboul thinks that questions may be asked about the current escalating costs. "That [rising cost] is in my opinion untenable," he said. "It may be paying dividends for Honda now, but at some point it will be untenable for one of the four – and who knows what will happen then. "I think F1 cannot afford to lose one of them. 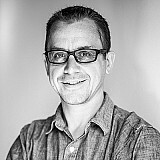 And I don't see enough decision/action being taken to alleviate that necessity to spend in a way that might be untenable in the medium to long term." 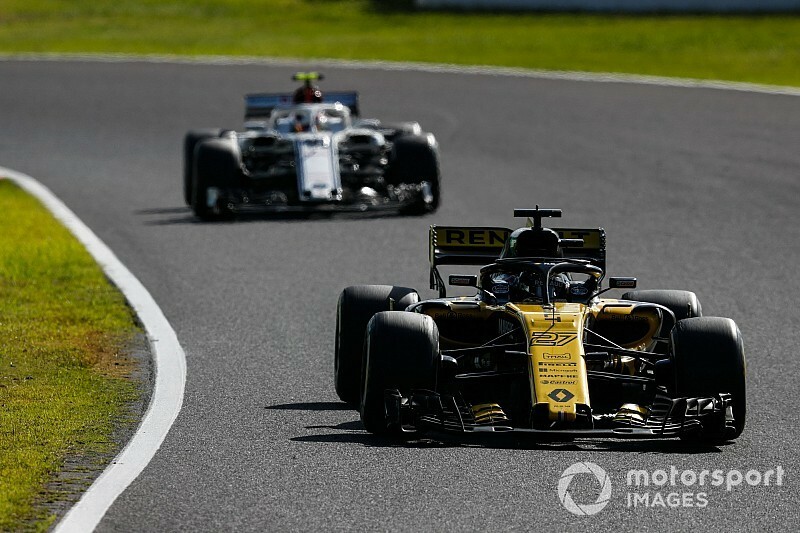 Abiteboul has said that Honda's progress this year to lift its performance will now result in Renault needing to ramp up its own efforts to move forward. "They are definitely back," he said. "They are at a similar level to us in terms of competitiveness this year because of our decision on Spec-C. That is why again we cannot sleep on next year's engine development. "And we also need to put that in perspective of 2021, where we want to start as early as possible. As always we need to see how we can balance short term objective with long term objectives."